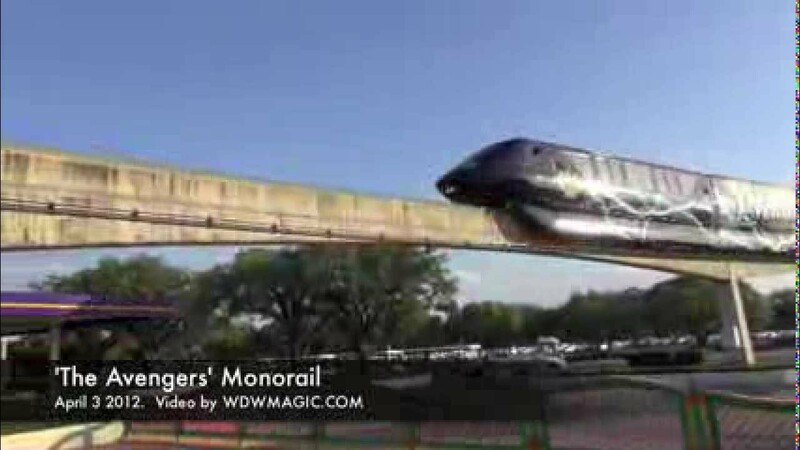 Oct 01, 2009 in "Walt Disney World Monorail System"
The Magic Kingdom Express and Resort monorails are currently out of service. 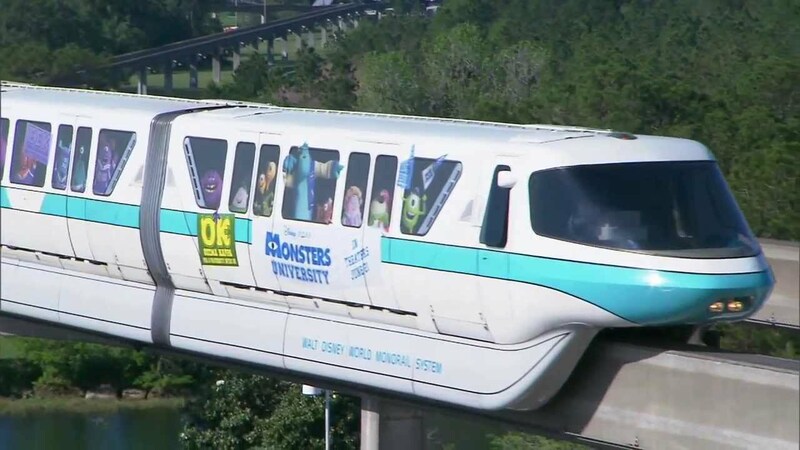 The Epcot monorail remains in operation, as does the Magic Kingdom Ferry and all bus transportation. Busses are transporting guests from the TTC to the Magic Kingdom.